At Sienna Smiles, our dental office is equipped with the latest dental technology, which allows us to provide convenient and comfortable care for our patients. If you have teeth that are damaged and in need of restoration, Dr. Sakeena and her dental team can provide same-day crowns in Missouri City with CEREC technology. CEREC crowns can typically be completed in one office visit; you can return to your regularl life schedule after a single, two hour procedure. Same-day CEREC crowns make it easy for patients to get care, without disrupting busy schedules. CEREC is also ideal for emergency dental problems – if you have experienced dental trauma and have a cracked or chipped tooth, Dr. Sakeena can treat your emergency condition and quickly create a crown for you. You can be in and out of our office with a new smile in only one appointment. To begin your same-day crowns treatment, Dr. Sakeena removes any present decay on the affected tooth and replaces it with buildup material that is then shaped and topped with a temporary porcelain cap. Impressions will be taken of your smile, so that the CEREC technology can create a digital replica of your mouth. Your new, permanent dental crown is milled in-house, based on these digital models so that it fits seamlessly with your smile. Are There Alternatives to Same-Day Crowns? 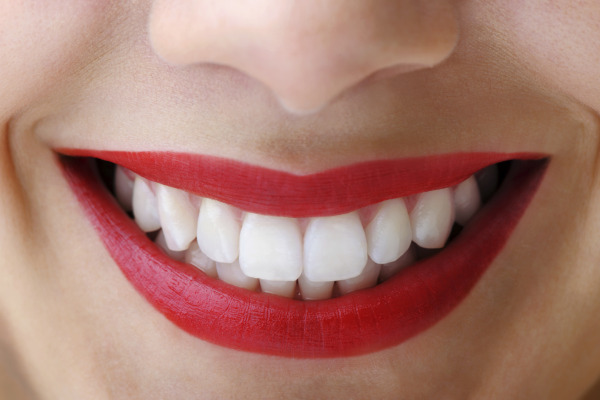 Patients may choose a regular porcelain crown rather than a CEREC crown. With this more traditional dental treatment, impressions of your smile are taken and sent to an outside dental lab, where your crown is hand-created and sent back for finalized care. However, the benefit of the CEREC crown is the convenience in creating and placing dental crown in one location. At Sienna Smiles, we incorporate advanced dental technology into our treatment plans to reduce waiting times for treatment and to ensure that your smile is naturally restored to health and beauty. Allow us to Repair Your Smile! We know that every patient is unique, and a specific treatment plan must be created for every situation. If you have missing or damaged teeth, we can create a beautiful new smile for you in as little as one office visit. For more information on same-day dental crowns in Missouri City, TX, give us a call today to schedule an appointment. Our friendly staff is here to assist you at 281-778-3200.